Transport for London have started a new round of public consultations about River Thames crossings in the east of London – in particular proposals to build a new tunnel between the Greenwich Peninsula and Silvertown and a new, Gallions Reach, ferry from Thamesmead to Beckton. 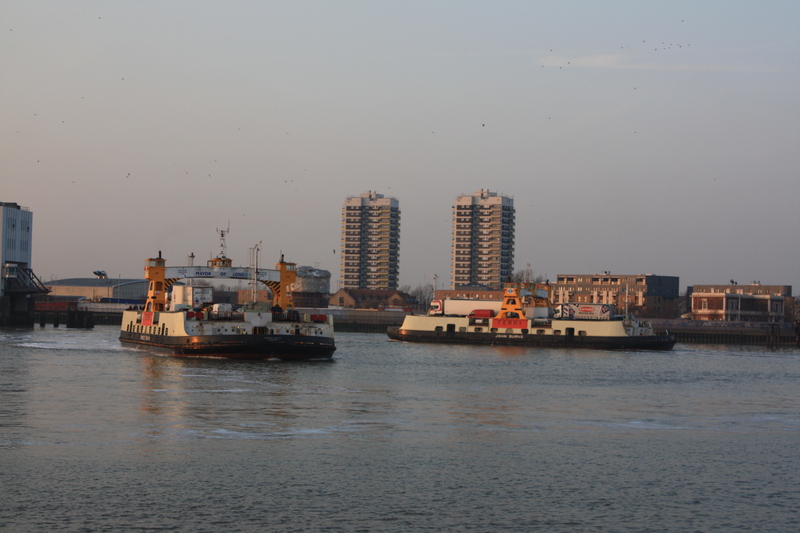 If the new ferry is approved it would potentially mean closing the Woolwich Free Ferry. The consultation questionnaire also includes questions about the option of a new Woolwich Ferry and about building a new bridge at Gallions Reach. The new crossings would be funded by charging a toll (about £2 for cars) for the new Silvertown tunnel and also for the existing Blackwall tunnel. The consultation documents don’t say whether any new ferry would be free. There was also support for the Gallions Ferry, with over 60% of online respondents supporting or strongly supporting the scheme, but a sizable proportion (14%) neither supported nor opposed it, and 20% opposed it. 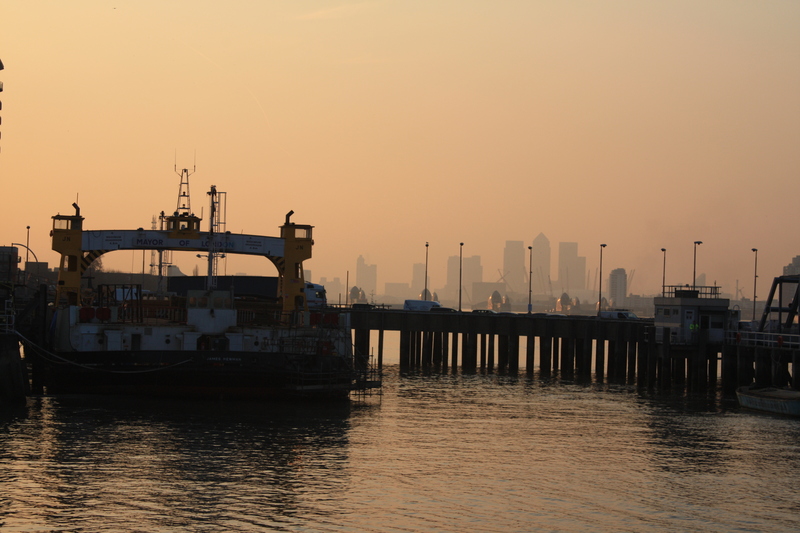 Responses to question 8: To what extent do you support the proposal to replace the Woolwich ferry with a new, purpose-built ferry at Gallions Reach? The proposed tunnel at Silvertown would provide a new alternative to the Blackwall tunnel, improving both the capacity and reliability of crossings in that part of London and catering for traffic travelling along the A2. Therefore, any new tunnel or bridge at Gallions Reach would be likely to be used mostly by local traffic. This, and the presence of alternative crossings to the west, mean that the scale of a bridge or tunnel here could be minimised, and we believe that two lanes in each direction would be enough. However, traffic volumes would be higher than with a ferry option, so careful traffic management would be needed to avoid increased delays around the crossing. However there’s nothing to back up this view, and no consideration of the risk of increased traffic on local roads through Shooters Hill, Plumstead and East Wickham as motorists attempt to cut through to the new crossing, not to mention future threats to Oxleas Wood, Woodlands Farm and Plumstead driven by demands for improved roads to the new crossing. Comments on the proposals can be made using an online survey with just 14 questions, or by e-mail to rivercrossings@tfl.gov.uk. TfL are holding a series of consultation roadshows about the proposals, including one at Woolwich Library on Saturday 15th December between 10.00am and 4.00pm. We have until 1st February to submit any comments.